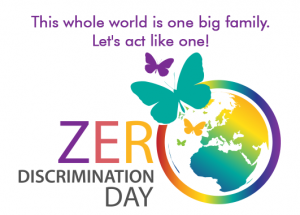 March 1 of every year is observed as Zero Discrimination Day round the globe to celebrate and promote equal rights of people with different nationalities, castes, genders, religions, beliefs, races etc. It was first celebrated on March 1, 2014, particularly observed by UNAIDS, a UN organization that fights discrimination against people living with AIDS. It was, later on, observed as a day to unite people against every other kind of discrimination to strengthen the sentiment that everybody counts. It is quite unfortunate that even in India, whose independence war started as a battle against the extremely racist British regime, discrimination and prejudice are still quite common and prevalent. Such unfair and ill-founded is this discrimination that it does not let even the differently-abled people live with dignity. Discrimination is not just denying a specific right to someone but an action as common as giving a lingering look to tourists, colored people, people on wheelchair, and the list goes on. It is making them feel that they are incomplete in some way. In such a situation, what we need is an initiative that not only stands against the issue but empowers the concerned people as well. That is exactly the motto of The Ponty Chadha Foundation (PCF). 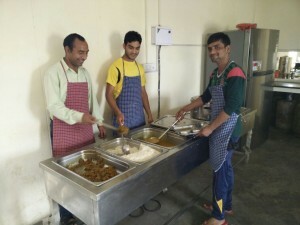 The organization, through Kulwant Singh Chadha Skills Academy, provides equal learning opportunities to the underprivileged Indian youth, no matter what their caste, religion or background is. So far, thousands of young people have been employed and are making the most of their lives. The academy maintains a commendable teacher-student ratio of 1:30 so that each student gets equal and ample attention of the teachers and trainers. The curriculum encompasses almost every employability skills ranging from soft skills training to computer literacy. PCF is also dedicated towards making quality healthcare accessible to the needy through its regular free diagnostic health camps for village communities. Thousands of patients who are underprivileged have benefitted from these camps, which certainly encourage us to do more and better for them. 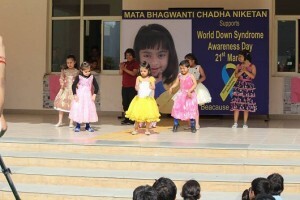 The Ponty Chadha Foundation’s another applaudable initiative, Mata Bhagwanti Chadha Niketan (MBCN), is a charitable school for children with special needs and abilities. 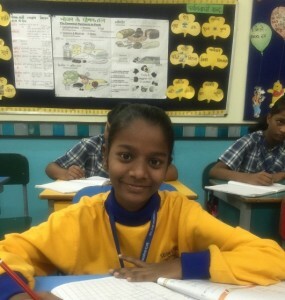 The idea behind MBCN is not only to educate, but also make these children ready for the competitive world and give them a chance to claim all they deserve. PCF also firmly believes in food security for every human being. Keeping this idea as the founding stone, the organization has partnered with the India Food Banking Network (IFBN) to organize involuntary food distribution drives to donate essential food grains such as rice and wheat and high energy biscuits and cookies to the underprivileged communities in Noida and Ghaziabad. 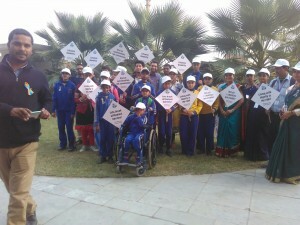 The Ponty Chadha Foundation is just one step in the right direction. We, as a nation and society, must come together to eradicate discrimination of all types, from all lives. This Zero Discrimination Day, let us all take a pledge to treat everyone equally and respect unconditionally. 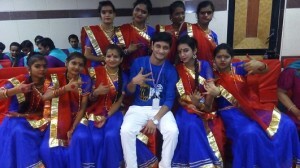 This entry was tagged mata bhagwanti chadha niketan, the ponty chadha foundation, UNAIDS, Zero Discrimination Day, Zero Discrimination Day 2018. Bookmark the permalink.